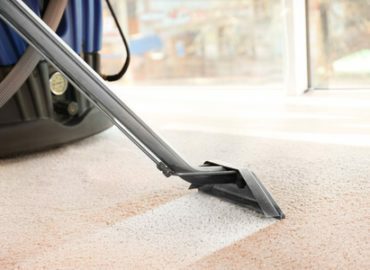 Mega Cleaning is your trusted partner for the best Carpet cleaning in Luton. The most compelling evidence is that we employ only professionals trained to provide high-quality services as well as we use only top-notch equipment and detergents. Not to be overlooked that we carry 100% material responsibility for the property of the customer. Have you ever noticed that no matter how regularly you vacuum your carpets and rugs, they still accumulate dirt and grime and over time lose their colour and beauty? This is the reason why a professional Carpet cleaning in Luton should be applied to the affected areas every now and then. 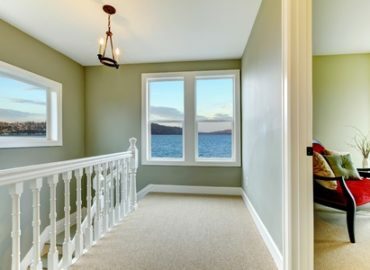 In addition, the life of your carpets is prolonged and you can enjoy them for a longer period. Together with the Carpet cleaning service, you can take advantage of the other efficient services we offer in Luton such as Upholstery cleaning, One-off deep and spring cleaning, After builders cleaning as well as End of tenancy cleaning (pre-tenancy clean). You can combine any of them as you prefer and become obliged of the huge discounts and deals. Dead skin cells – every day our skin rejuvenates, but the dead skin cells stay in the air and from there – onto the surface, while we at the same time inhale them. Different species of bacteria and viruses – some of them can cause acute respiratory infections and viral infections. Dust mites and other parasites – although dust mites themselves do not constitute a danger, their excrements can cause allergic reactions. Enzymes secreted by dust mites may cause asthma. These mites cannot be seen with the naked eye, but their number is so huge that they need to be dealt with on time. Dozens of allergens – plant pollens, pet hair, harmful substances all that penetrate into dust and remain in it. However, if you subject your carpets and rugs to a thorough professional Carpet cleaning several times a year, you will be able to disinfect them much deeper and minimise the risk of your own and your family’s health. Mega Cleaning employs the hot water extraction method for cleaning efficiently your carpets and rugs. It is so powerful because it is not just cleaning from dust, dirt and stains but also from allergens, bacteria, germs and even odours. Moreover, our expert cleaners will pretreat any spots, dark marks and high-traffic areas with a variety of stain removers. The cleaning process ensures a dust free and disinfected living area as well as faster drying of the carpets. 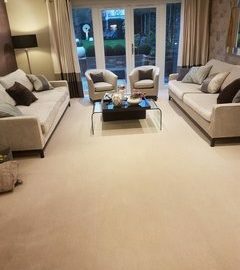 As a result, you can use your carpets and rugs straight after the service is completed. For even better results, make sure there is a good ventilation of the room and enough air flow. From our experience, we do recommend walking with bare feet to avoid unpleasant marks on the freshly cleaned carpets. In the end, we will deodorise your carpets. As per your request, our specialists can apply a protective seal to prevent future spills and stains. For further questions, a free quote or booking of an appointment, our customer service will be happy to help you. Let Mega Cleaning bring new shine to your carpets in Luton today with just one dial on 020 3637 7737!